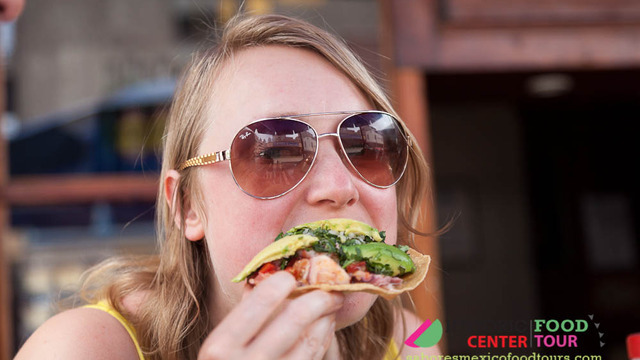 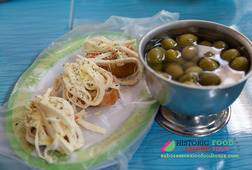 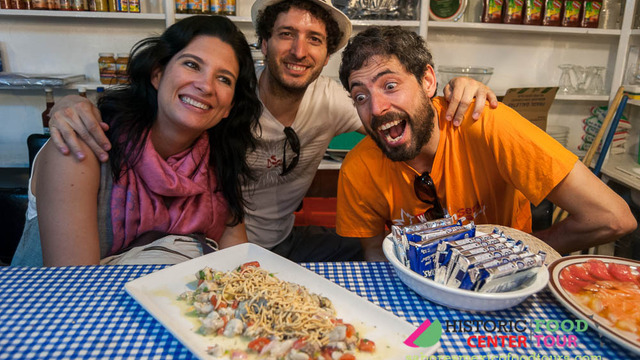 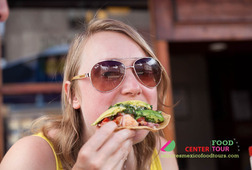 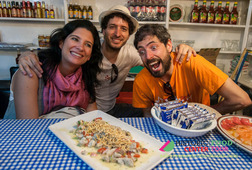 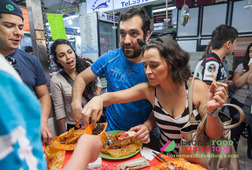 THE REAL MEXICAN FOODIE EXPERIENCE! 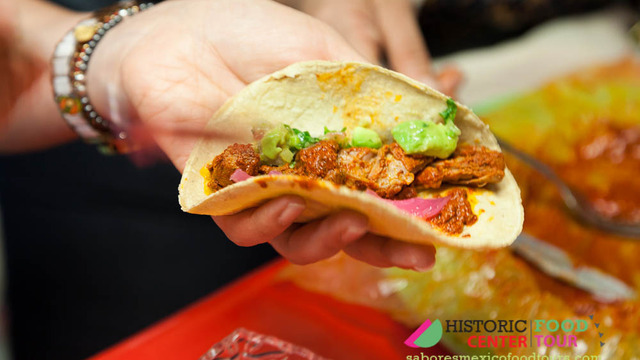 Taste the best Mexican food in 4.5 hours! 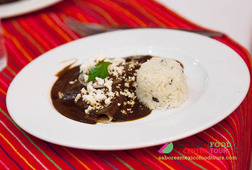 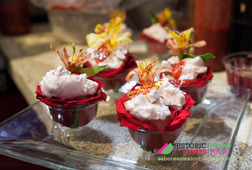 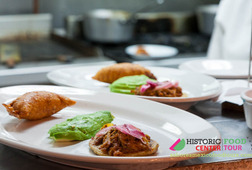 – A gastronomic adventure through the traditional flavours of Mexico, from pre-Hispanic food to contemporary culinary dishes. 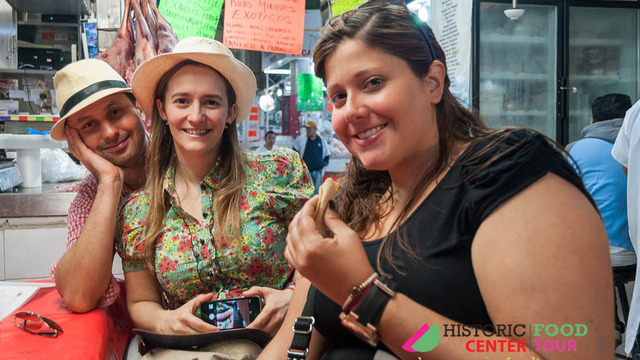 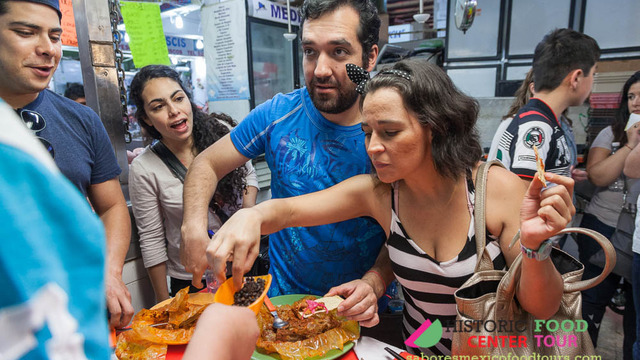 Explore the most important Aztec market, drink in a typical cantina and be delighted with street food. 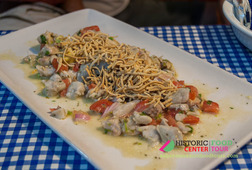 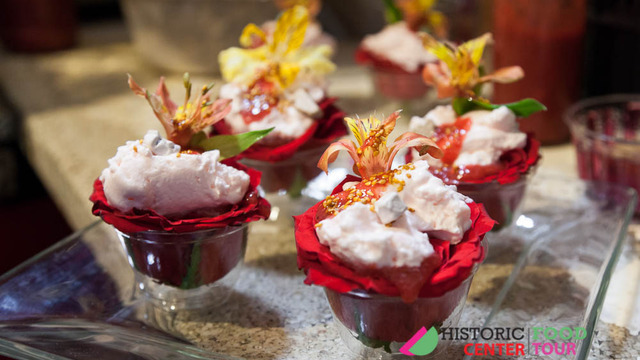 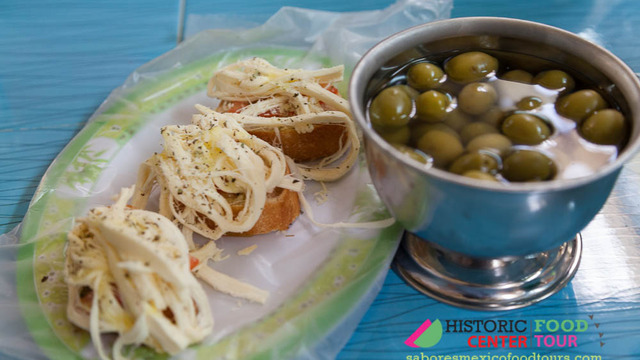 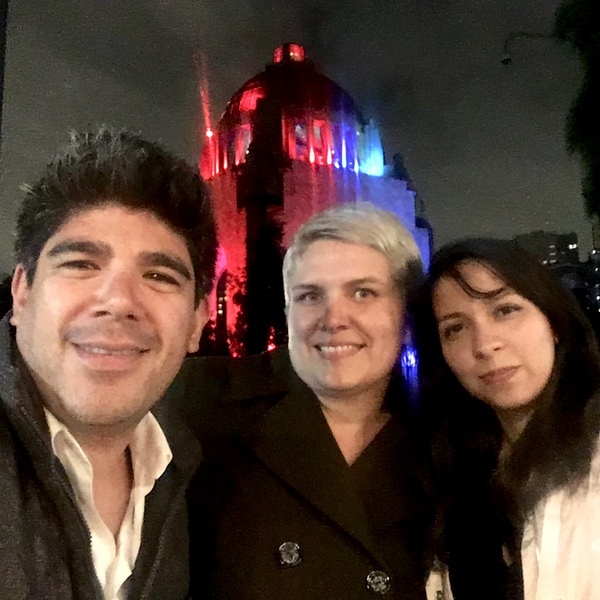 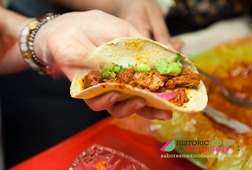 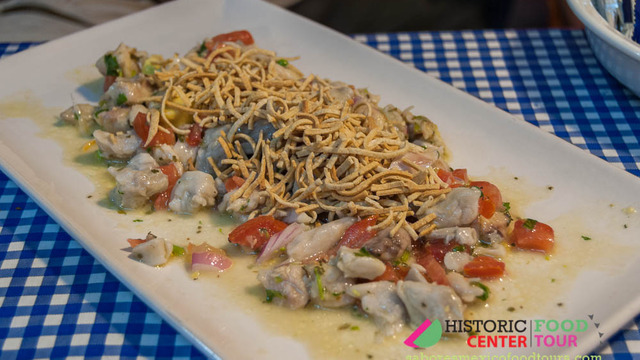 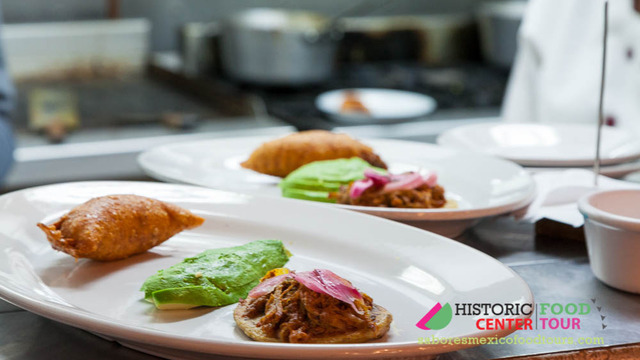 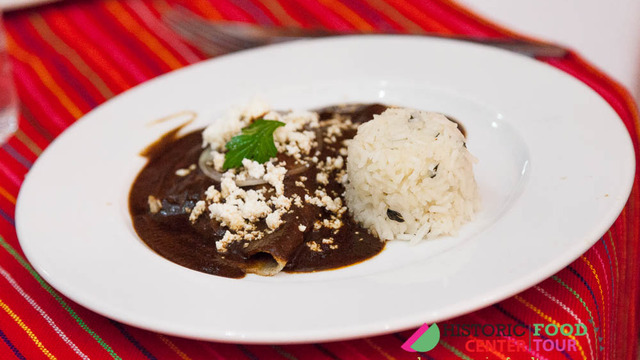 A unique and delicious experience in the Mexico City’s Historical Centre, you will eat authentic Mexican food!